If you have a taste for the exotic and prefer things with a little extra spice then Alma de Cuba is the place for your party and palette. Not only does Alma de Cuba deliver a delicious selection of Cuban inspired dishes, but it’s also the largest Cuban restaurant in Liverpool with an unrivalled carnival atmosphere. Join us for food, drinks, nights out and special events in the beating heart of Liverpool’s Latin culture. Not only the largest Cuban Restaurant in Liverpool but the most romantic as well, Alma de Cuba has an entire floor of dining space dedicated to providing couples with the most intimate dining experience. Take a seat floating high above the bar and dancefloor and enjoy an exquisite Cuban inspired meal for two. Our exceptional menu includes everything from spicy Fish Tacos and flavoursome veggie specials, to a selection of meat cooked fresh from the grill and the most mouthwatering choice of desserts. On top of all that deliciously tantalising food, low lighting, exposed brick and twinkling chandeliers provide all the ingredients needed to cook up a special date night in the most enchanting Cuban restaurant in Liverpool. Thanks to the excellent central location of Alma de Cuba, diners are at the heart of all the best nightlife action in the city, the Ropewalks. 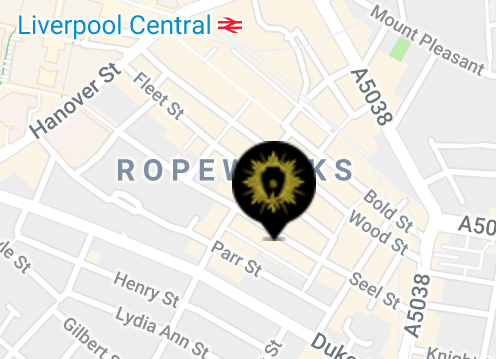 Why not start the evening inside the most popular Cuban restaurant in Liverpool before heading out into the night to enjoy a taste of the city’s best bars and clubs. A choice of superb seating inside the bar and restaurant of Alma de Cuba gives groups a chance to experience the exceptional A la carte menu whilst soaking up the party atmosphere all around them. The perfect setting for a pre-night out meal with all your closest friends. Why not try something a little different whilst dining in the best Cuban restaurant in Liverpool by booking your group seats at our exciting Samba Afternoon Tea? This amazing event is well-known for giving diners a chance to enjoy fantastic Cuban finger food and live entertainment, getting them into the party spirit before a big night out on the town. 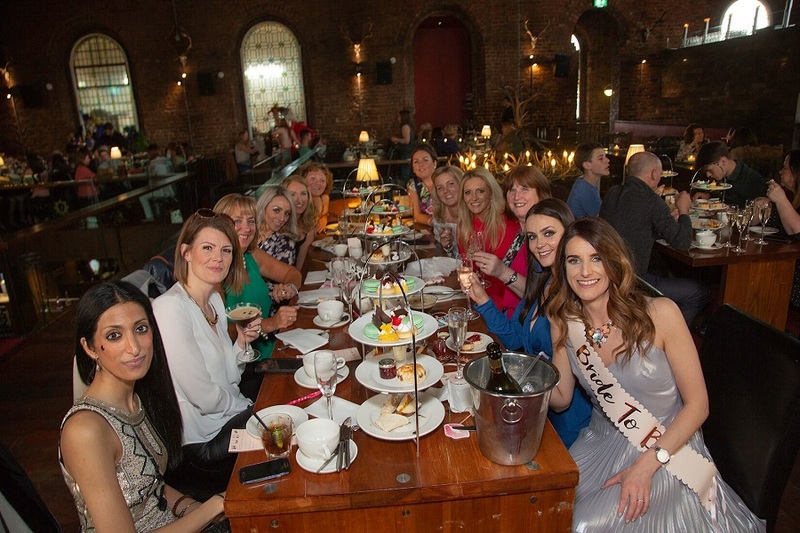 Bring your group together to enjoy a one of a kind dining experience in Liverpool at Alma de Cuba’s Samba Afternoon Tea. Time to spice up your Sunday Dinner inside the most magnificent Cuban restaurant in Liverpool, at our Sunday Gospel Lunch. Instead of squashing everyone into your tiny dining room at home, this Sunday book your family a table at Alma de Cuba’s Sunday Gospel Lunch. Here you and yours can delight in a delicious Sunday Dinner whilst being serenaded by the heavenly voices of our in house Gospel Choir. 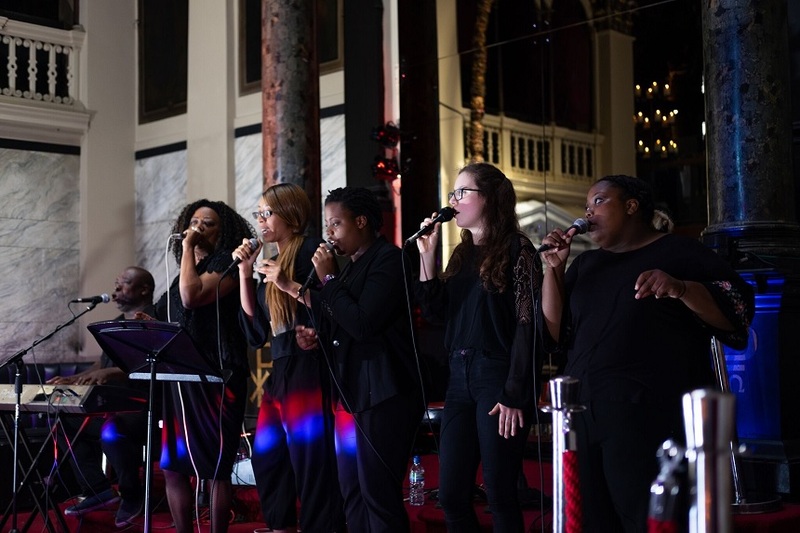 Every Sunday the Gospel Choir take to the altar to give Alma de Cuba’s diners a special Sunday Dinner experience, so be sure to book your table with us the next time it’s your turn to host the family Sunday lunch. In addition to all the existing dynamic dining space in Alma de Cuba, The Vestry was introduced late last year as a VIP events venue for exclusive dinners, parties and gatherings. Here you and your guests will be far from the hustle and bustle below, but will still be able to experience the charm and excitement of the non-stop Cuban carnival atmosphere Alma de Cuba is famous for. The Vestry can become your very own Cuban restaurant in Liverpool, purpose built for any special occasion. Take advantage of the private access bar and masses of space where you can invite those you wish to share your most special celebrations with. 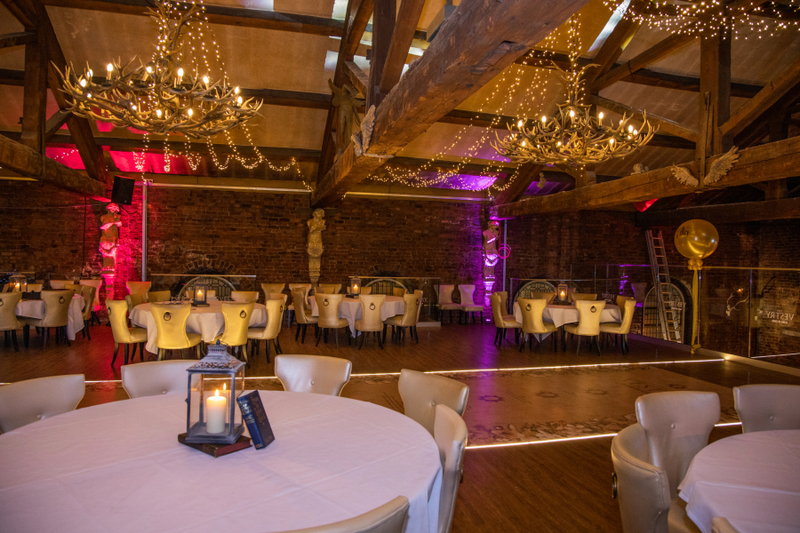 The Vestry is truly a one of a kind addition to Alma de Cuba’s event space and an excellent private dining option when in Liverpool. 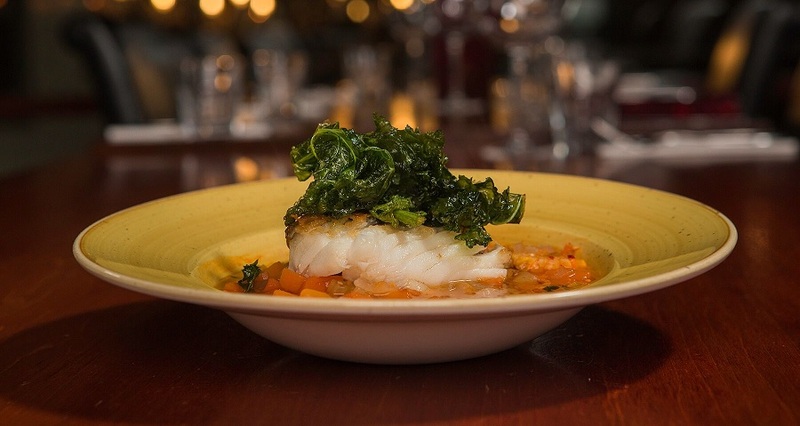 From the unrivalled atmosphere to the tantalising menu, it’s no wonder Alma de Cuba is the most popular Cuban restaurant in Liverpool. It’s high time you booked your table to see why. Call 0151 305 3744 or email info@alma-de-cuba.com to arrange your date night, group meal or special event today.